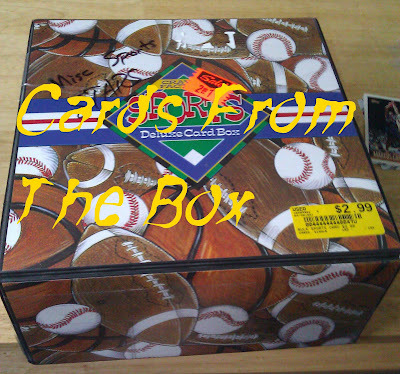 No, this is not Mel Gray, kick returner for the Detroit Lions. This is Mel Gray, wide receiver for the St. Louis Cardinals for nearly the entire 1970s and early 80s. He was a four-time Pro Bowler and had 121 consecutive with a reception. Here's a challenge for you. 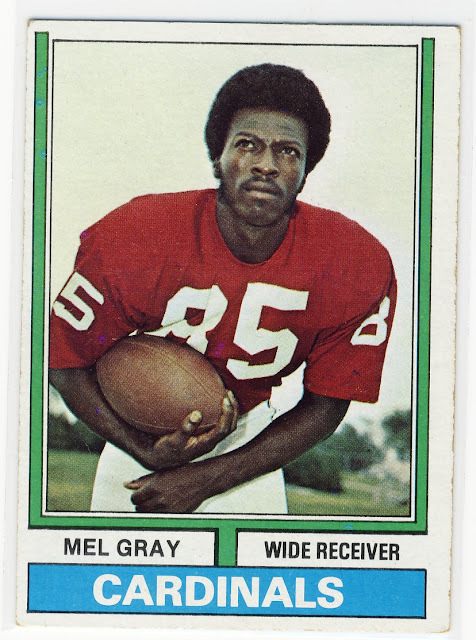 Can you think of a better combination of NFL players than the "Mel Grays" that shared the same name?